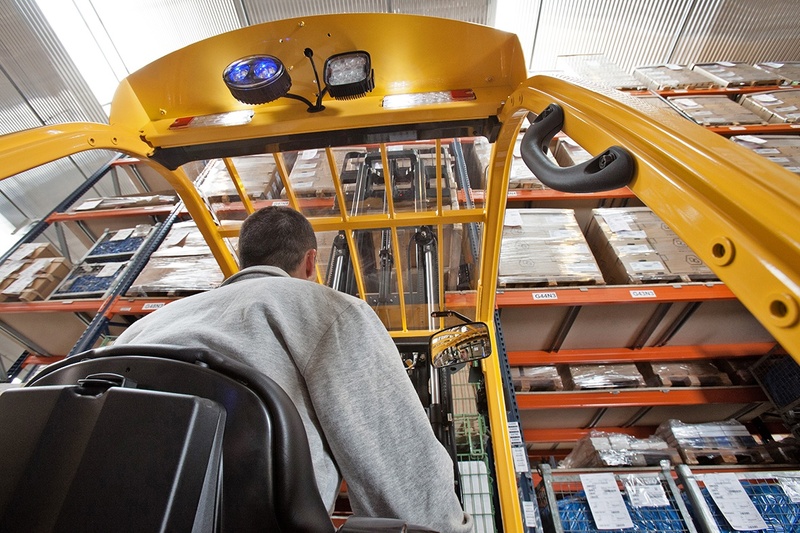 In the materials handling world, order picking is the most labour-intensive and expensive. 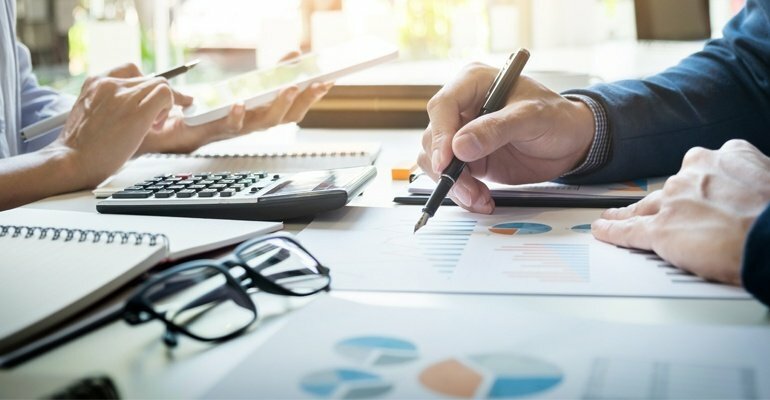 By paying careful attention to process design, it’s possible to keep these costs under control and make your warehouse more efficient and profitable. 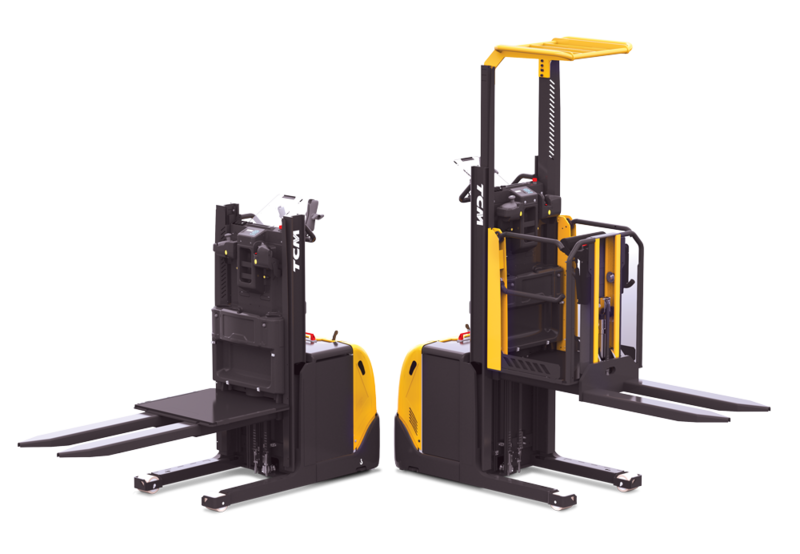 The EO-series order pickers have been designed with usability and ergonomics as the foremost priority. 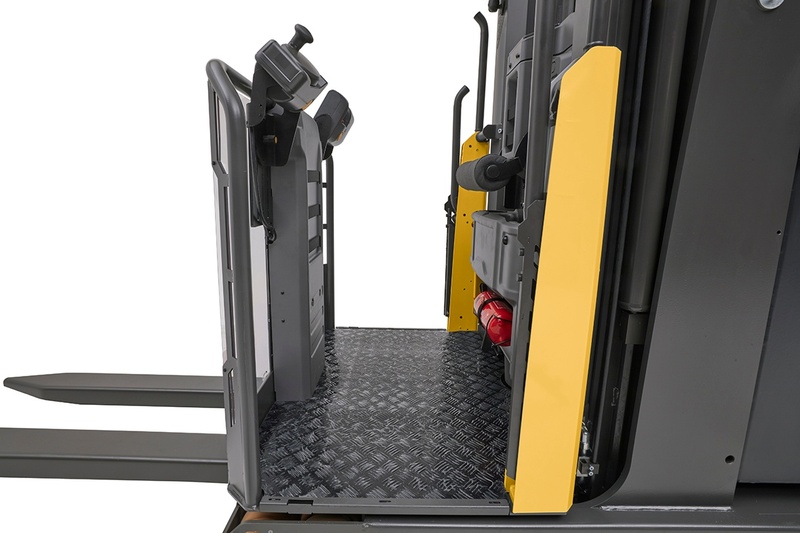 The impressive reach of the EO series means that you’ll be able to maximise use of space in your warehouse whilst keeping safety standards high. 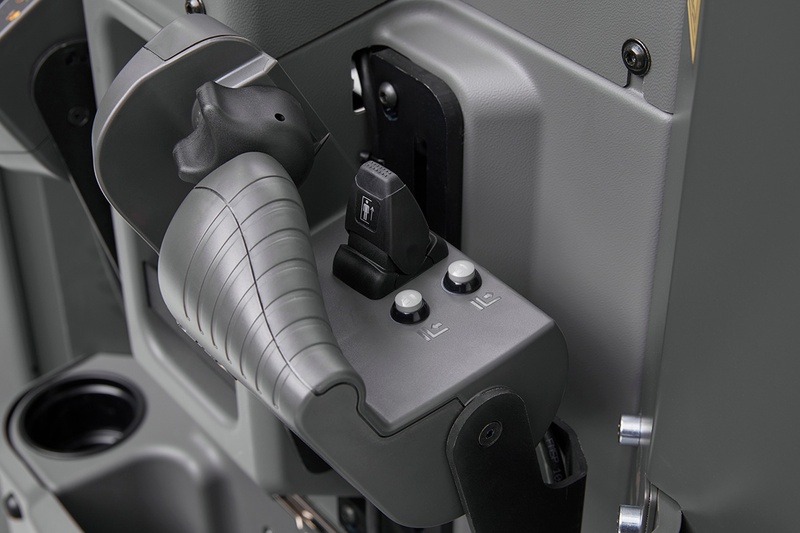 As part of our ongoing commitment to operator safety and comfort, we’ve replaced the cumbersome dead-man’s foot switch with smart sensors embedded in the floor of the operator’s area. Along with the rest of our product range, you’re also able to configure the operator’s cabin as you’d like, with terminals, scanners, label printers and more to suit your processes. We’ve replaced the cumbersome dead-man’s foot switch with smart sensors embedded in the floor of the operator’s area. With rapid acceleration, high top speed and gentle braking, the EO series trucks move quickly between picking stations. To enhance safety, the truck's performance can be set individually to suit each driver's skills and experience. Personal performance settings include acceleration, lift/tilt speed, regenerative braking and top speed. The TCM S3 - Stability Support System helps provide industry-leading safety levels. To maintain driving stability in a wide range of situations, the S3 technology continuously measures speed, steering, commands, mast movement and lift height of the truck. The new Dynamic Cornering Control feature modifies the relationship between the speed of the truck and the operator´s steering wheel movements allowing a higher level of cornering speed, even when handling loads at high levels. Optimised Performance Control adapts the tilt and reach speed to maximise stability and safety. Active Spin Reduction improves safety especially when driving on low-friction surfaces and helps reduce drive wheel wear for additional cost savings. We view truck sales as a long-term strategic partnership, taking a consultative approach to understand your operations, processes and workforce, and bringing in factors like servicing and maintenance when looking at total cost of ownership.Taking a holistic view of materials handling, by far the biggest cost is the operator, so we will help you identify any areas where a more efficient truck would boost productivity and lower costs. 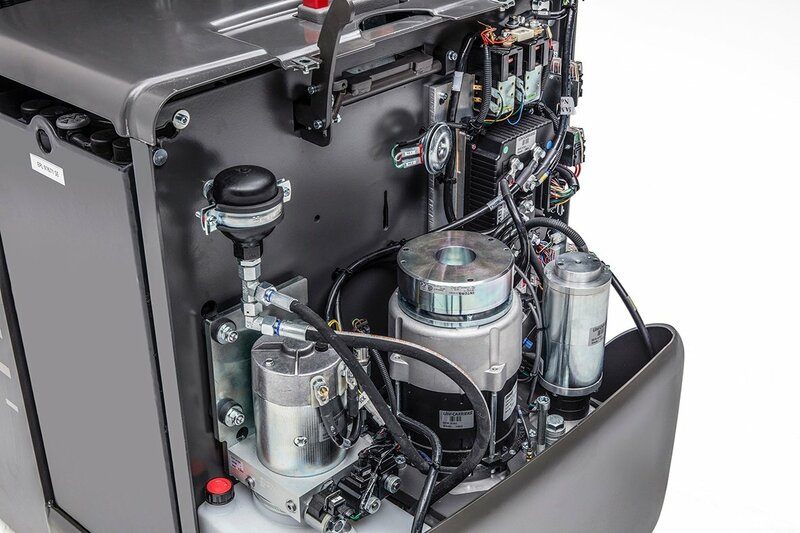 Maximising up-time, the truck's computer has a built-in troubleshooting system that simplifies fault detection. No special tools or computers are needed to fix the truck which shortens repair times. The RTF is built on the reach truck chassis with TCM's unique shared components concept. By only having to carry a limited number of components, our mobile service engineers can fix over 95% of all breakdowns – on the first call.